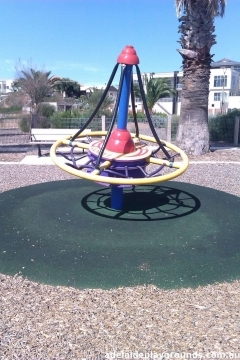 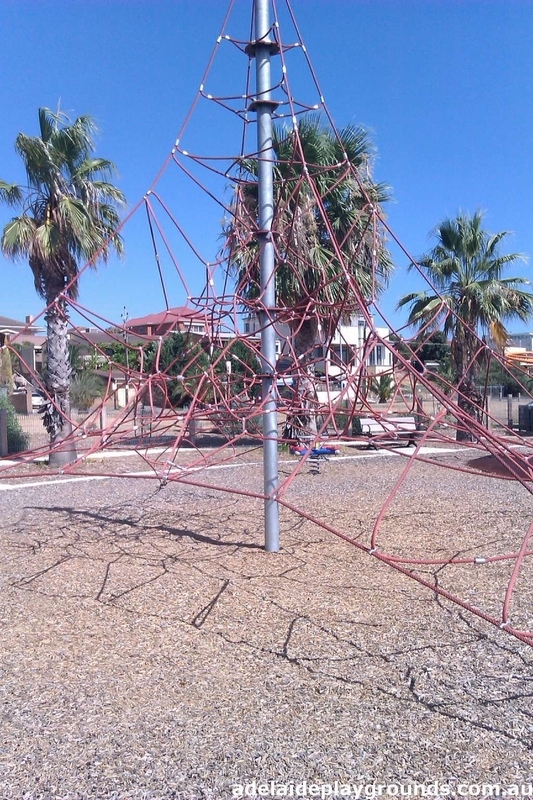 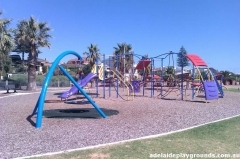 Great park with loads of different equipment for all ages, including an outdoor gym for you to enjoy. 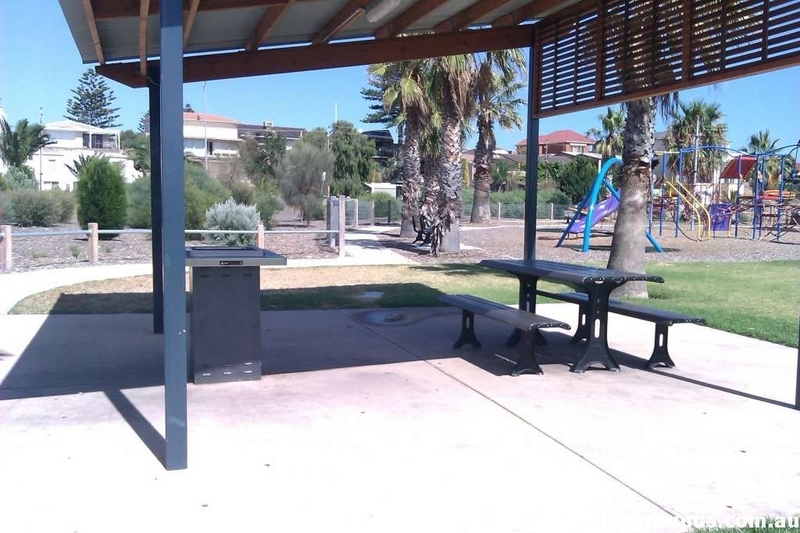 Nice picnic area overlooking the lake and grass area for small ball games. 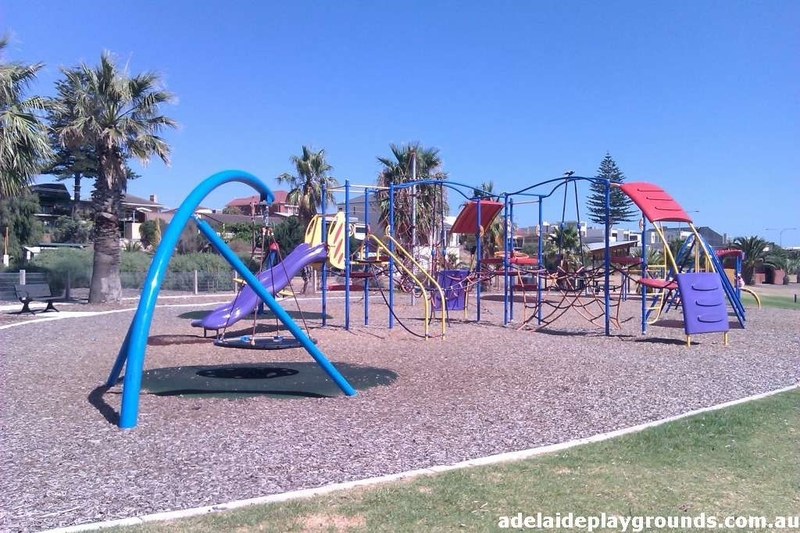 Not somewhere you take your children for a quick play, because they will want to stay all day!